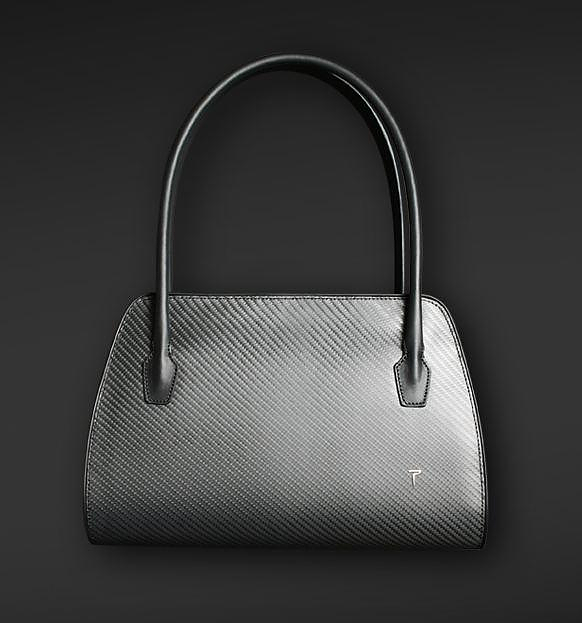 HomeBlogFashion & StylePurisme Carbon Fiber Women’s Handbags. 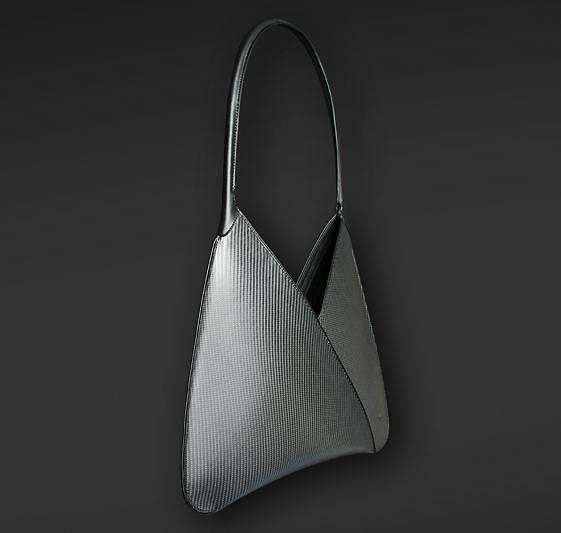 A stunning handbag is possibly the ultimate female accessory, however there are certainly many interesting offerings in the market, which makes it difficult for a company to really innovate. 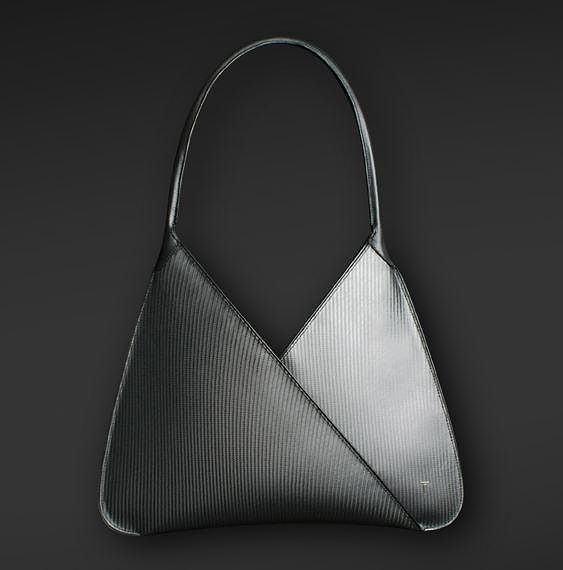 Austrian firm Purisme though, has managed to present something truly unique, by combining fashion-forward design with advanced technology. 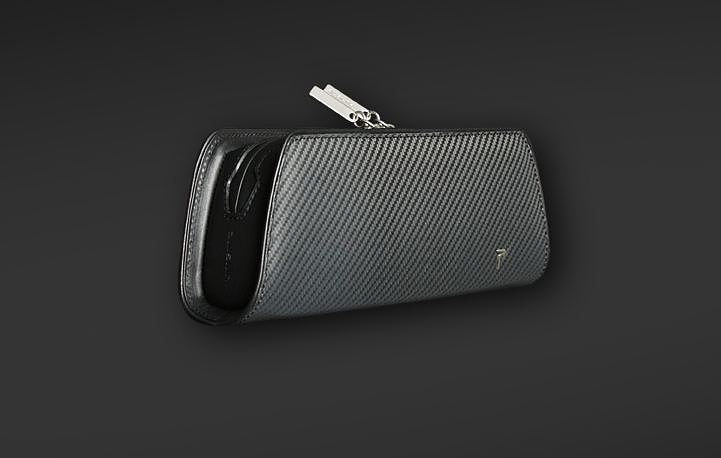 The key is the use of carbon fiber, an advanced material which is characterized by low weight and increased durability. Carbon fiber is usually found in exotic constructions such as racing cars and luxury yachts. Purisme emancipates the material from its origins in the world of performance and technology and uses it for fashion accessories. Purisme bags feature a distinctive design with a signature attribute, the soft-carbon material. The success of this unique design is the coexistence of high-tech aesthetics with femininity and elegance. A very hard to achieve combination, that gave birth to a very original and stylish luxury product. They are made in Florence by specialized Italian artisans and all the details are carefully crafted, to absolute perfection. These awesome handbags aim at the dynamic modern woman, that does not need brand logos in order to stand out. Purisme handbags are unique and one can tell instantly just by looking at them. A fascinating design idea, which makes a unique style statement. 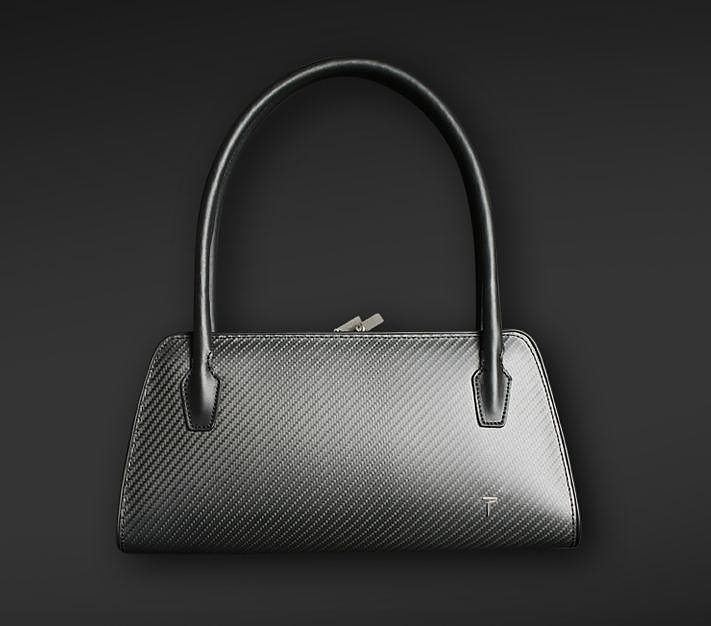 The carbon fibers used for the bags are of the same quality with those used in sophisticated cars and yachts, but they are “tied” together using an elastic transparent membrane instead of a solid resin, in order to maintain flexibility. Purisme refers to this type of carbon fiber as “Soft-Carbon” an innovative and different material indeed. The inner lining is made using the finest goat velours, for uncompromised luxury, while the outer handles are made from top-quality Napa leather.